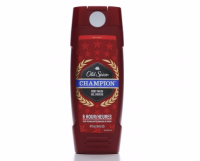 Uses Adult or pediatric. For asthma monitoring. Instructions are printed directly on the meter. Your peak flow zone ranges and emergency medical information can be written on an attached label. 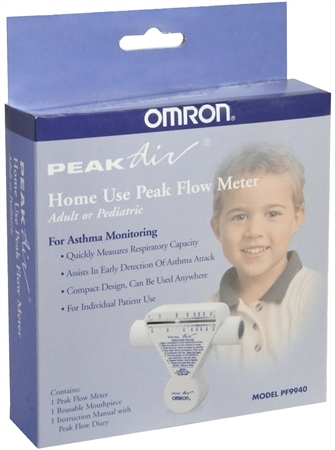 Reusable mouthpiece and Peak-Air Peak Flow Meter are easy to clean. Accuracy has been verified by an independent testing laboratory to meet NAEP standards. 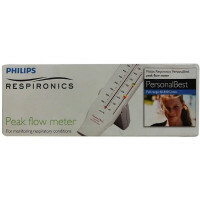 Contains: 1 peak flow meter, 1 reusable mouthpiece, 1 instruction manual with peak flow diary.